What is the best retinol-a product for mature skin? 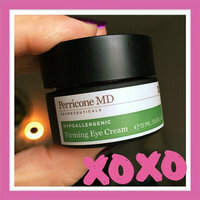 I keep getting emails from you saying I haven’t reviewed my complimentary Dr Perricone product, but I have! Please advise! 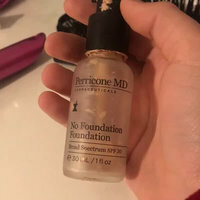 Perricone MD Cold Plasma I recently finished my 7day free trial that I got in a VoxBox from influenster, I definitely noticed dramatic changes in hydration and softness but I saw no change in the fine lines and wrinkles. 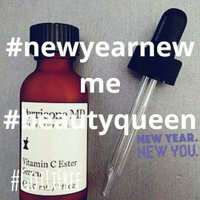 Product is great on oily skin. What changes have you seen while using this product? Can anyone please tell me how I do the review for Sephora on a voxbox item I received? 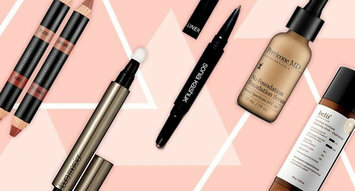 I did the review on Influenster, but when I click on the box to leave one on Sephora it tells me it can only be done on Sephora.com. I went to Sephora, but can't find it on there either. 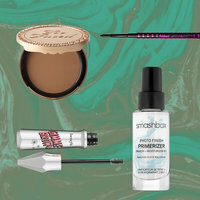 This is my first time reviewing a item in the voxbox. Any help would be appreciated. 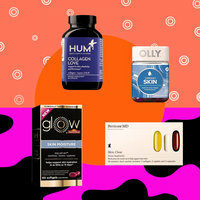 Reviewed the product from my #voxbox. 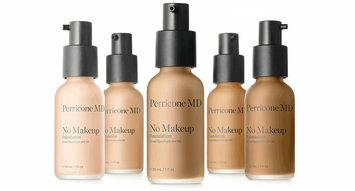 Reviewed it here, on Perricone and Sephora. What else do I need to do to earn the badge? Thank you!